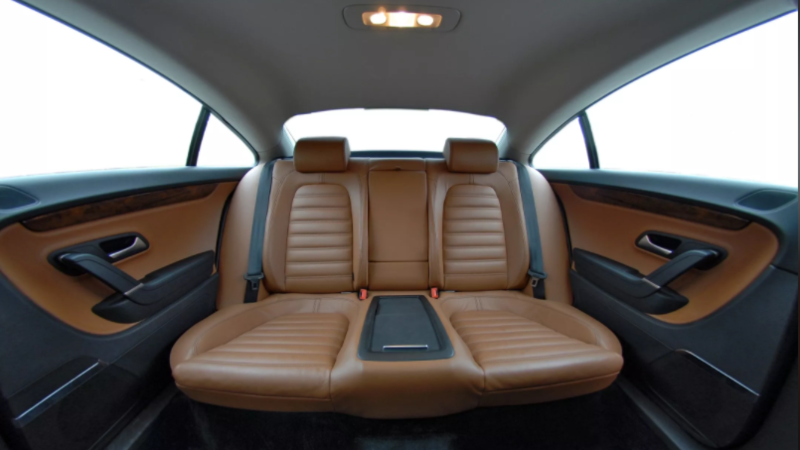 Sunroof King is the best choice in Houston , Texas for auto upholstery services. 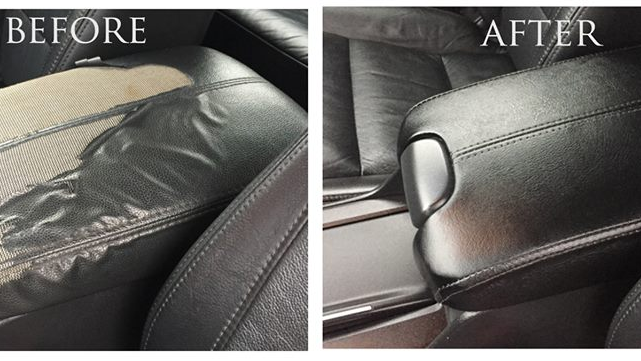 Over the last 35 years, we’ve provided thousands of satisfied clients throughout Houston, Texas with superior auto upholstery repair and services at a great price. we welcome all types of car interior repair and restoration projects, including car seat repairs, carpet replacement, convertible top replacement, and headliner replacement, for all makes and models. 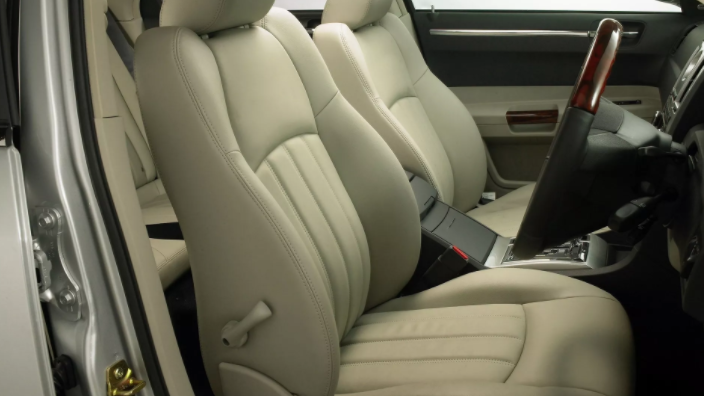 No matter the size of your project, at Sunroof King Auto Upholstery, you’ll always get premium auto upholstery services at a fair and competitive price. Sunroof King Best Value for Car Seat Repair, Convertible Top Replacement, Carpet Replacement, Headliner Replacement & More We are Sunroof King one-stop shop for auto interior upholstery repairs, including car seat upholstery and insert repair and replacement, interior and trunk carpet replacement, side door panel upholstery replacement, headliner replacement, and convertible top replacement. We excel at working with leather, vinyl, and cloth upholstery fabrics and take great care to select the material and color to create a seamless look. 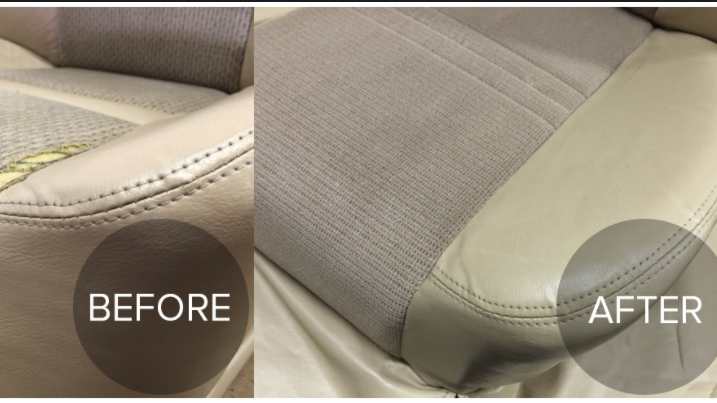 Whether you have a faded and cracked leather seat or a delaminated, drooping headliner, our highly experienced upholstery experts can fix it so that it looks as good as new or better. 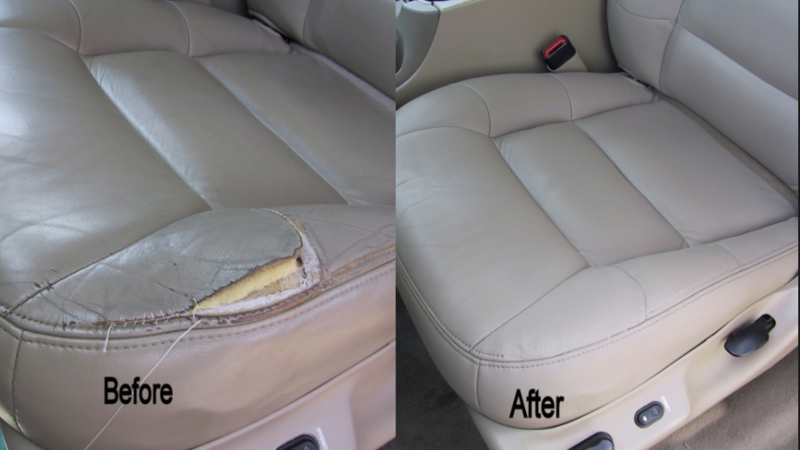 Our professional auto upholstery repair services are affordable priced and available for vehicles of all makes and models.